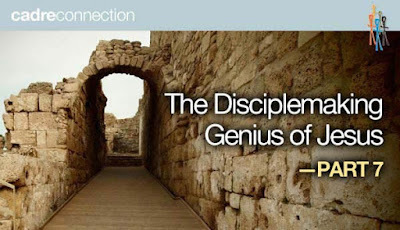 CupOJoewithBill.com: What should a good Disciplemaking Learning Community do? What should a good Disciplemaking Learning Community do? That is a sad and true story. The church invited him to be the youth pastor for the summer, but they didn’t really understand what a good youth pastor should do. That raises the question: What should a good Disciplemaking Learning Community (DLC) do? 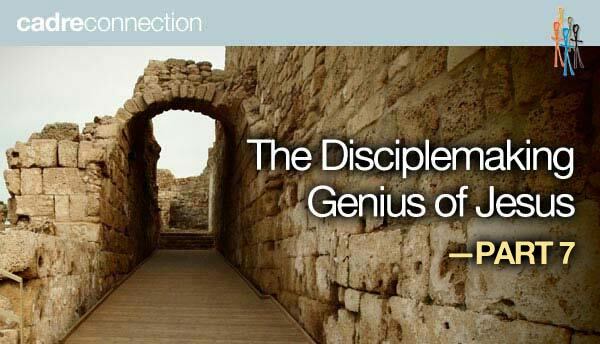 I hope you know by now that the answer to that question is found in the disciplemaking genius of Jesus.